Gift cards, toys, cameras and family holiday fun! Oh my! Check out what was up for grabs last month and which families took home the booty. 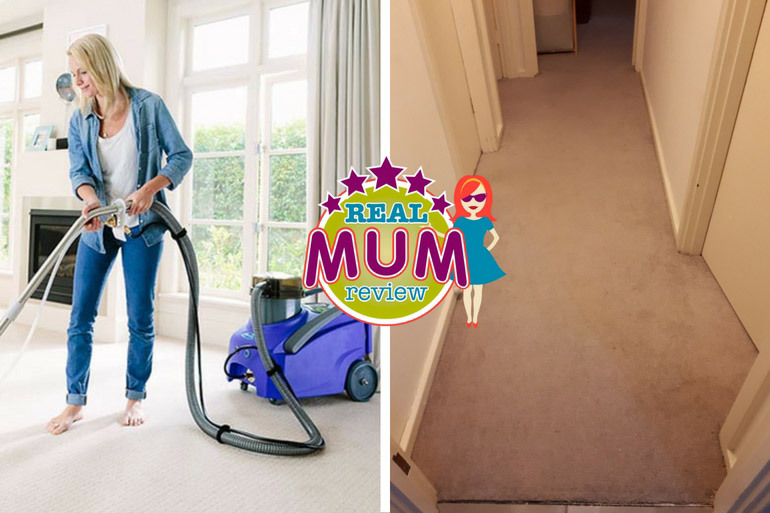 In between trimming the tree and braving the heat (and the crowds) to do the Christmas shopping, did you get a chance to enter one of our fab Mum Central competitions last month? Well, if you did, then you may be one of our lucky winners! Come and take a look at the prizes, the packages and the people who started their 2018 off with a special surprise from Mum Central and our fantastic team of sponsors. 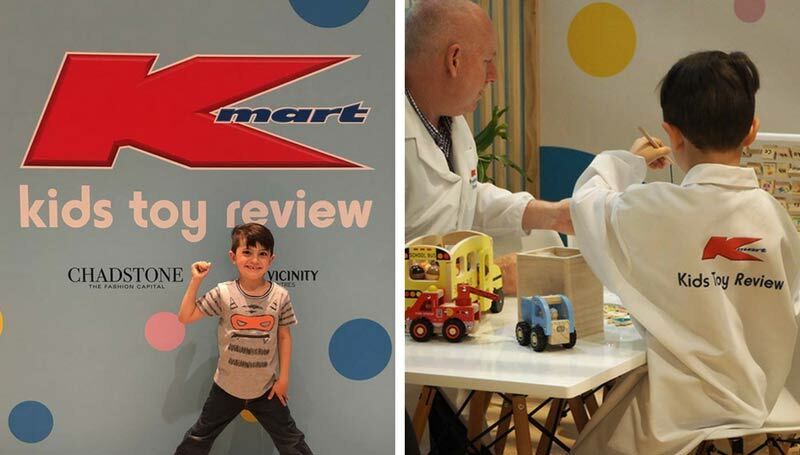 Earlier in the year we got to test out a bunch of new Kmart toys (it was freakin’ awesome). We also gave away a $100 Kmart gift card to one of our readers. Congratulations to Tammerly Robinson, WA. Our next prize up for grabs was a biggie, especially if you (like the rest of us) are suffering from post-Christmas stress and are in serious need of a quick escape. 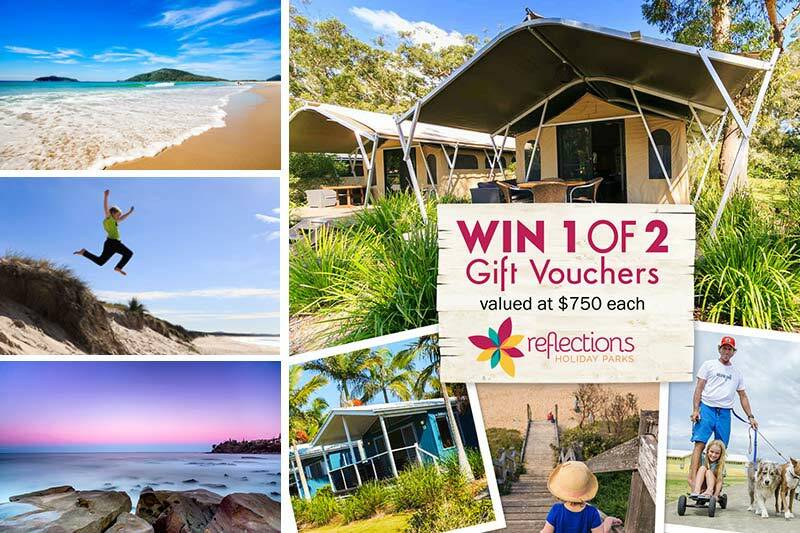 Our Reflections Holiday Parks competition will provide some much needed R&R to two lucky families. Congratulations to Courtney Pascoe, NSW and Fiona Safadi, NSW. Candles! Candles! And more candles! Oh, plus a whole bunch of amazing Christmas decorations. 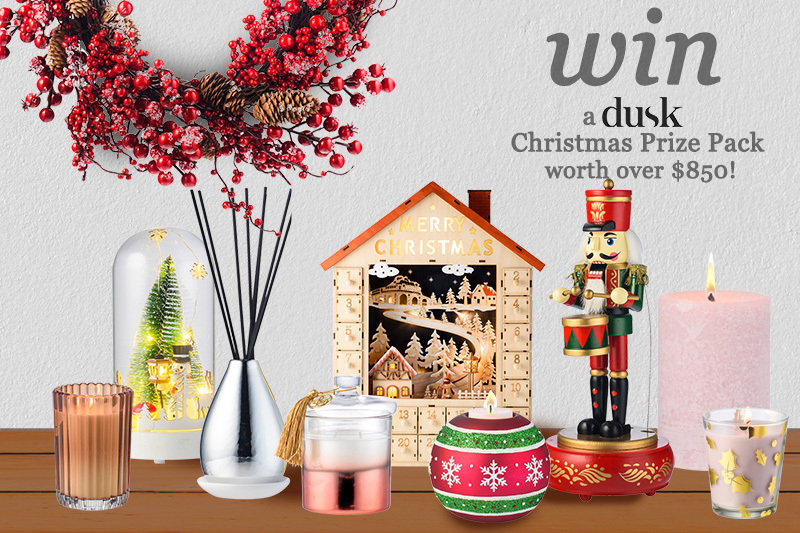 Our dusk Christmas Prize Pack featured over $750 of fragrant goodies and darling decorations from dusk, perfect for making your Chrissy extra bright. Congratulations to Melissa Arndell, NSW. 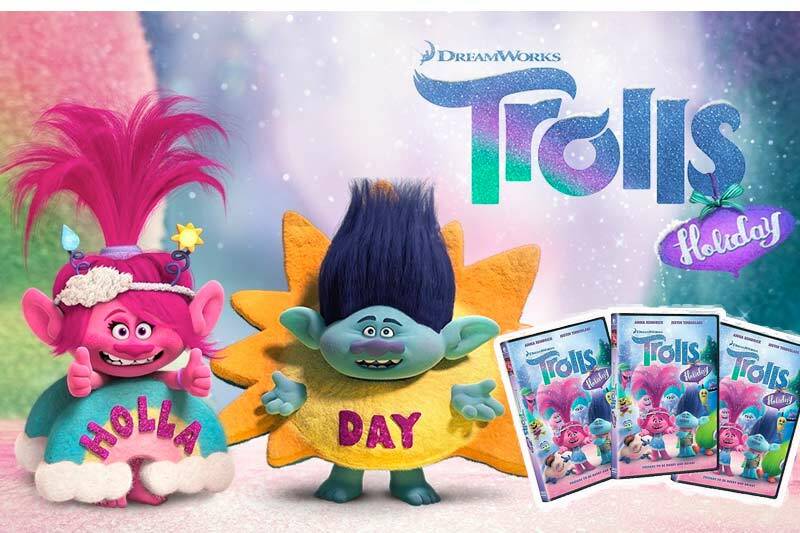 To celebrate the launch of the Trolls Holiday DVD, we gave 16 families the ultimate night-in with Poppy, Branch, Mr Dinkles and the rest of the Trolls gang! Congratulations to our first prize winner, who took home the big prize, Shannon Lucas, SA, and our 15 runner-ups: Natalie Murnane, NT, Callan Davis, WA, Blake Haugen, SA, Karen Hodge, SA, Viny Vabriany, WA, Kelly Barkus, QLD, Stephanie Herringe Beauchamp, NSW, Aleisha Austbo, TAS, Amy Lough, QLD, Kelly Ann Lowien, QLD, Amanda Evans, SA, Cheryl Glass, QLD, Jean Lim, VIC, Rachael Hussein, VIC and Sarah Gifford, QLD. Next on the list is a prize just for our little Kazoops! 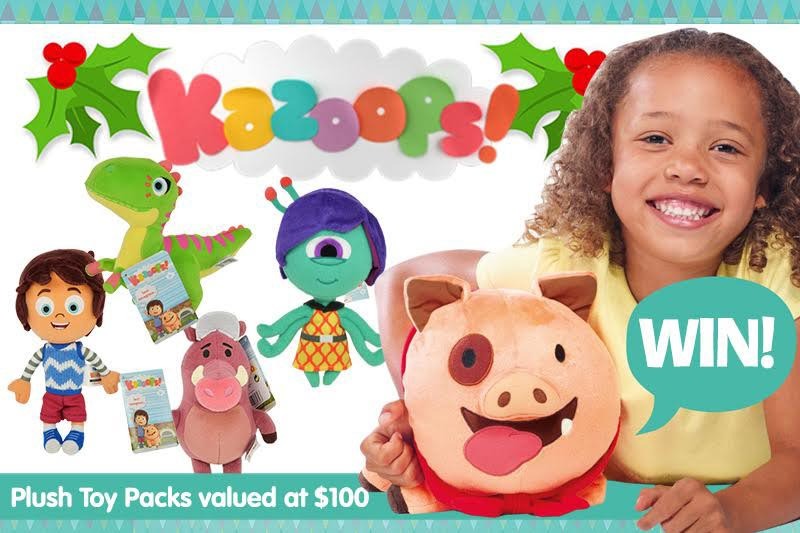 fans – a first look (and play) with the all new Kazoops toy range, featuring playsets, plushed animals and much more! Congratulations to Lauren Pratt, TAS, Sarah Craig, VIC, Jennalee Ratley, NSW, Juanita Munro, NSW and Erin Hoy, NSW. With the holidays over and the clean-up about to begin, we also gave away a mean, lean, cleaning machine – the Britex steam carpet cleaner. After receiving rave reviews from our panel of mums, we sent one lucky winner home with a brand new Britex to keep. Congratulations to Chloe Heatherill, VIC. 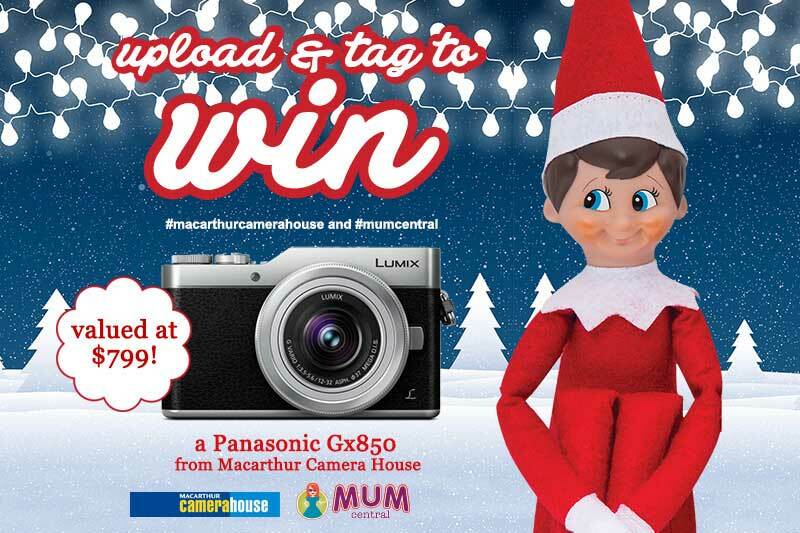 We rounded out the month with two amazing Panasonic cameras, thanks to MacArthur Camera House and our Elf on the Shelf competition. 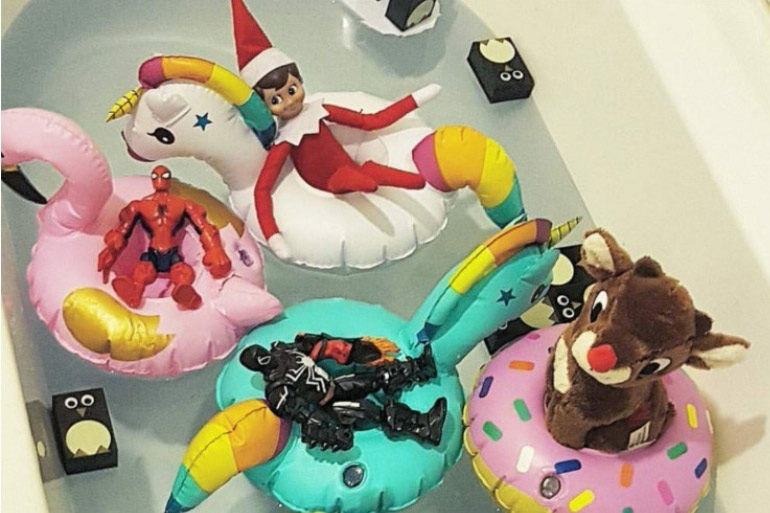 Congratulations to Alyssa Spalding, WA, who captured the winning Elf on the Shelf photo (above) and took home a Panasonic Gx850 camera. And the winning voter, Laurie Lee Riddin, QLD, who takes home a Panasonic G85 camera. 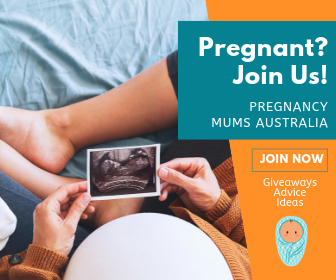 Head over to our Mum Central competitions page and follow us on Facebook for your chance to win fantastic prizes and giveaways every month. Born and raised in Canada, Jenna now lives in Far North Queensland with her tribe, including her son, daughter, cat, dog, partner and baby #3 who is currently taking up residence on her bladder. When she's not writing, you can find her floating in the pool, watching princess movies, frolicking on the beach or nagging her kids to put on their pants. 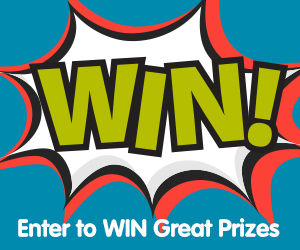 ENTER TO WIN: Best Kids Scooters? We Vote the Newest Wheels from Razor! All Our Summer 2018 / 19 Competition Winners Revealed! 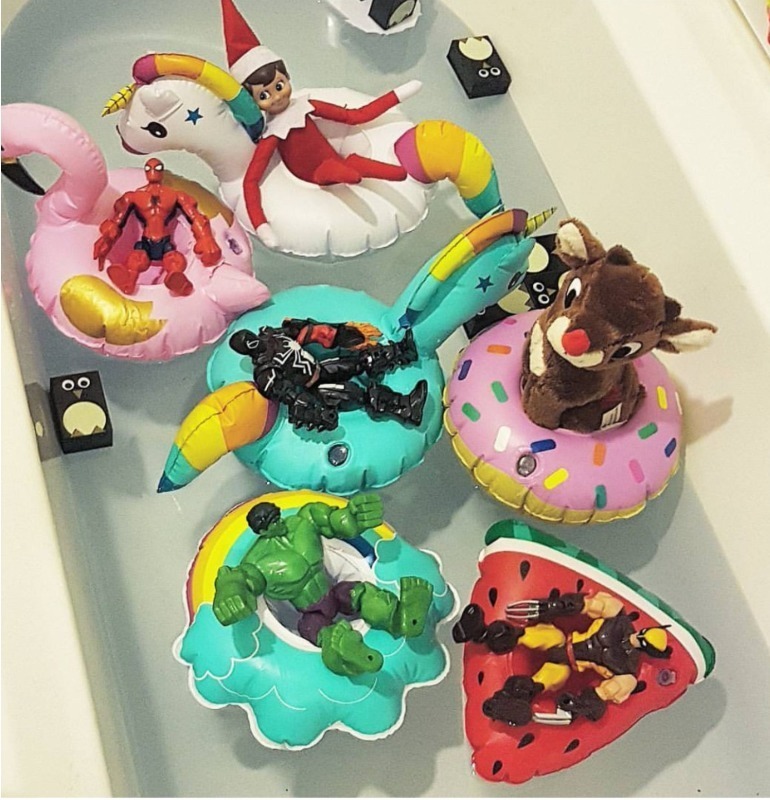 Our 2018 Elf on The Shelf Competition Winners Revealed! We created some magical memories taking my daughter to ‘Disney on ice’ when she was about three… #BestDayEver Seven years on unfortunately she has forgotten those memories being so young. We both still LOVE anything Disney, and just about know every DISNEY movie off by heart, after reading and watching them all 1 trillion times over!! We would love to go to ‘Disney on ice’ again – this time I know she will NEVER ever forget how magical it was! !